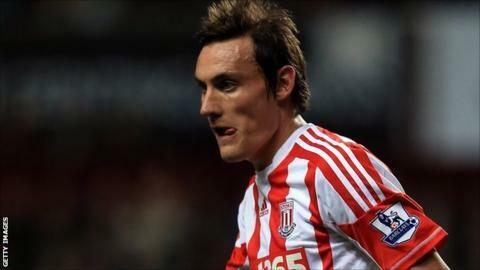 The midfielder, 31, who made 158 appearances for Stoke after moving from Sunderland for £3m in July 2009, has signed a two-year deal. Whitehead's arrival follows last week's signing of Hungary international Josef Varga from Debrecen on a season's loan. Meanwhile, Boro have released Morocco midfielder Merouane Zemmama, who played 48 games for the club. He joined Middlesbrough in January 2011, having played under manager Tony Mowbray at former club Hibernian. Why is Football League finance tightening?